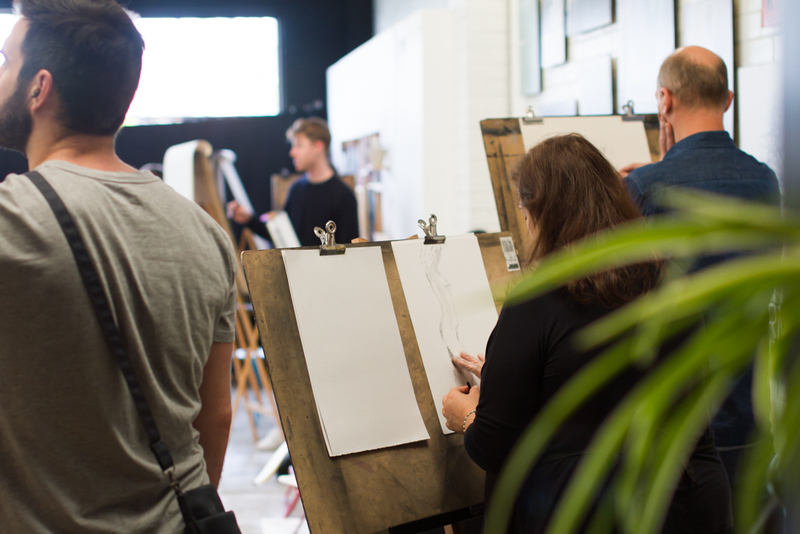 The SUMMER LIFE DRAWING INTENSIVE is a 3 day intensive that will give participants the skills and knowledge to work confidently to work confidently with the human figure. Looking at gesture, proportion, basic anatomy, foreshortening, creating volume, movement, expression and so much more! Including how to tackle the ‘tricky’ parts – head, hands and feet. It begins on the 23rd of January, places are limited, for all the details and to book CLICK HERE.